Kawakawa is famous for the town’s public toilets. Austrian architect Freidensreich Hundertwasser lived in Kawakawa from the mid 70’s until he died in 2000, and gifted the toilets to the town. 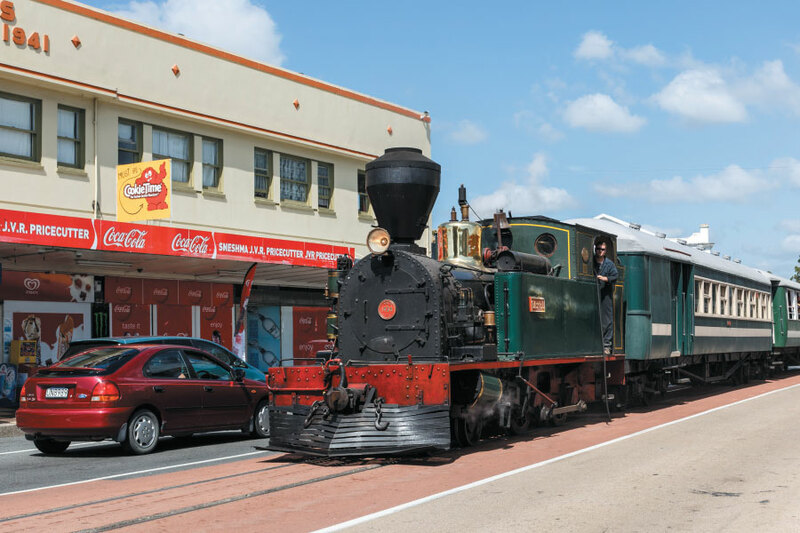 Kawakawa is also well known for the railway running through the middle of town.